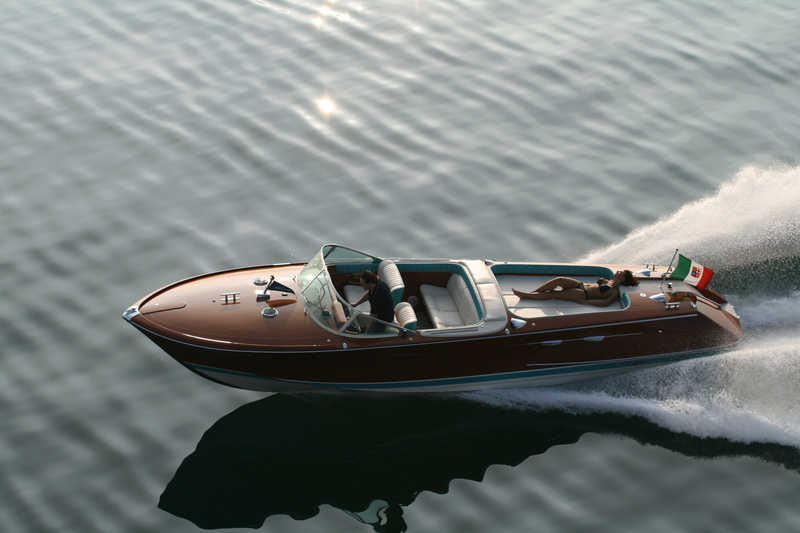 The RIVA was originally built in Italy and only a few companies are WorldWide qualified to work on them. 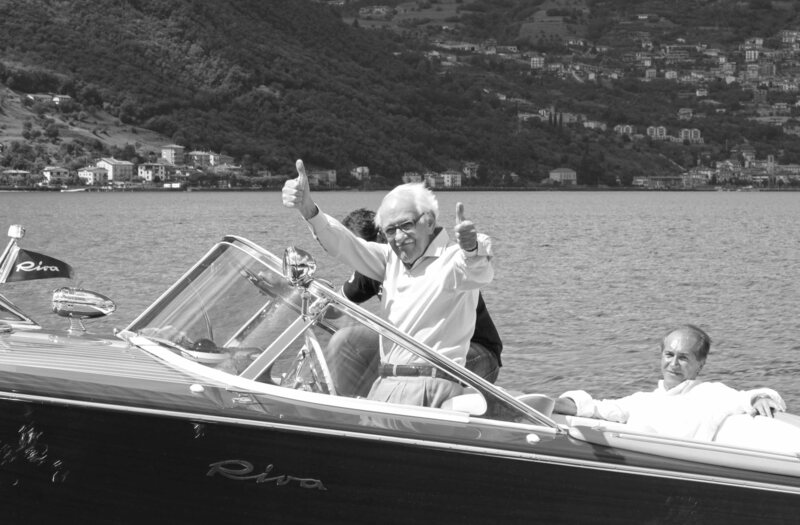 We at Riva-World have the qualifications and the expertise to restore these boats. Whether the restoration requires the engine, the interior, changing parts or restoring the boat to it’s complete original specifications, Riva-World is your partner. Riva-World has more than 20 years experience in brokerage and finding the right Riva boat. We handle the full process. From the first contact with the Seller untill the launch and your first “water experience” with your Riva. Do you want to help us with finding the right new boat or selling it to many potential buyers? Riva-World offers clients various brokerage services when buying new or pre-owned yachts. The procedure is simple. Just make an appointment for discussing your boat of interest. After this meeting we will start searching throughout our network on finding the boat. Visit Riva Lamborghini site NOW FOR SALE!